For bustling mornings, noons, and nights, this unisex Active Core Medium Grip bag is a great co-pilot. 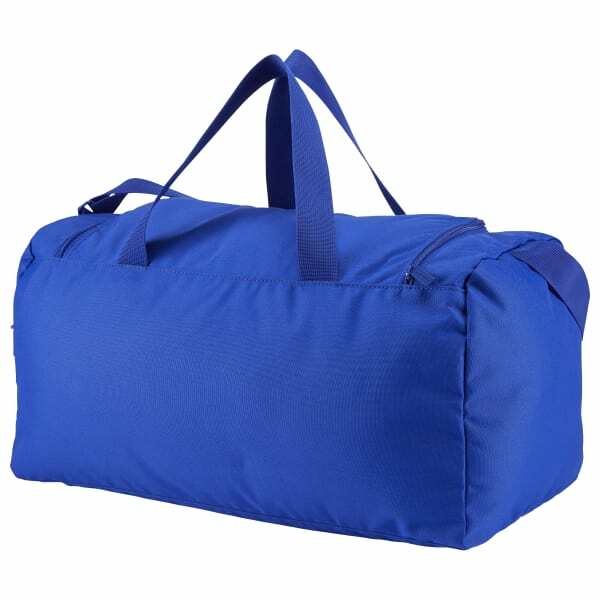 While you juggle workout and work commitments, the large zippered pocket packs and unpacks in a flash. 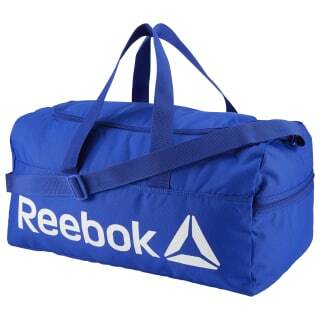 Plus, the side handle or shoulder strap option keeps carrying comfortable.